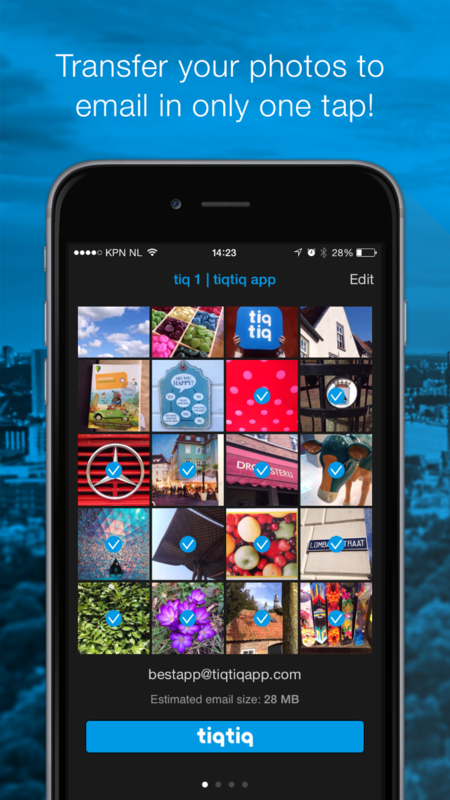 Please RT: tiqtiq STARTPLATZ RheinlandPitch Finals! photos with one button to Google Drive! upload to OneDrive, Google Drive, Dropbox, all with IFTTT!